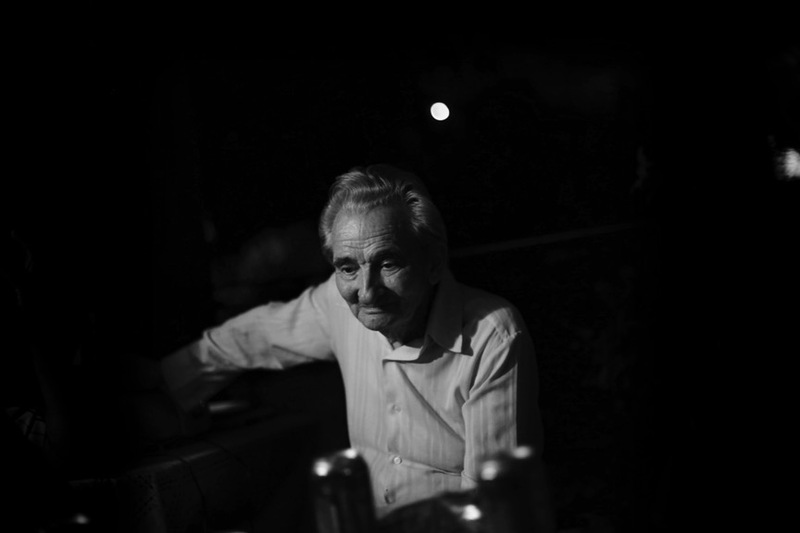 A 92 years old man opens up about his life and old age. 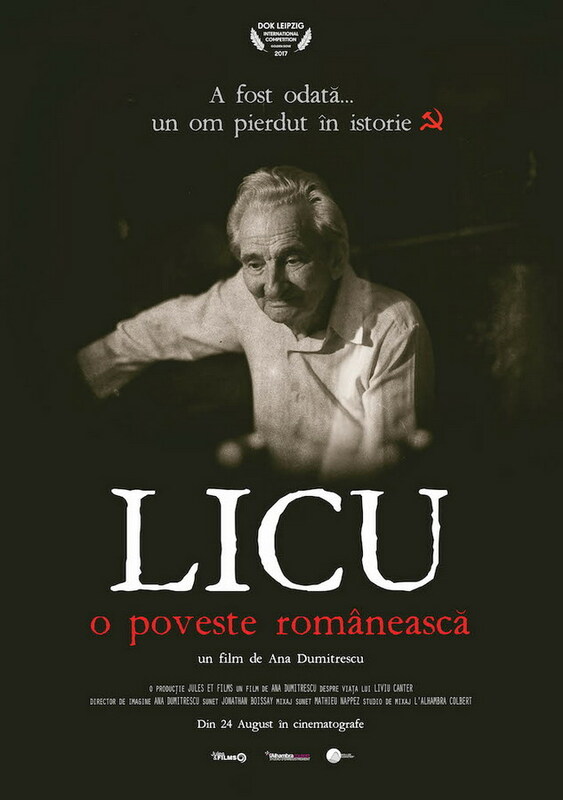 Between past and present, between History and his story, Licu is our mirror of our own life, about time passing. 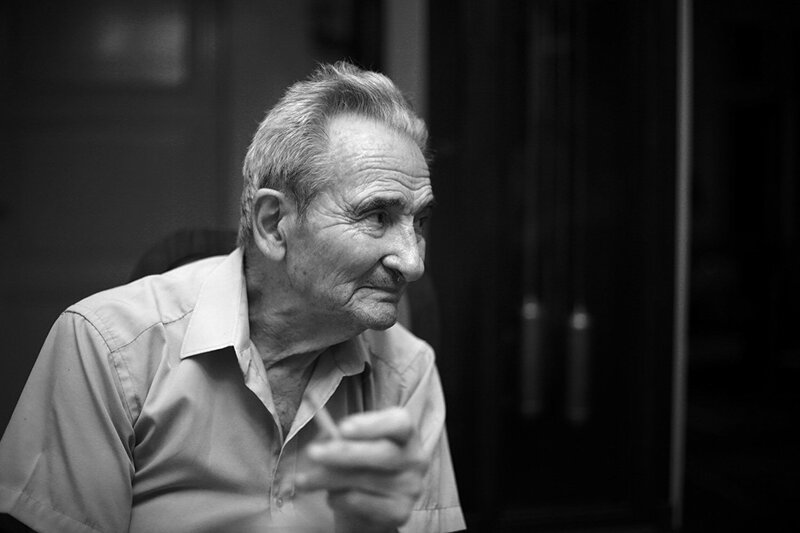 On his old age he can appears timeless but he's representative of today's Romania. 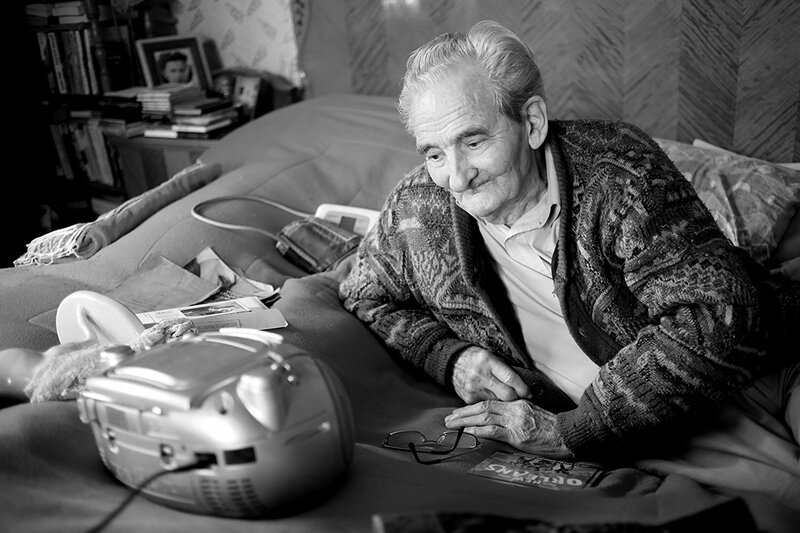 Many people lives in this mystified past. 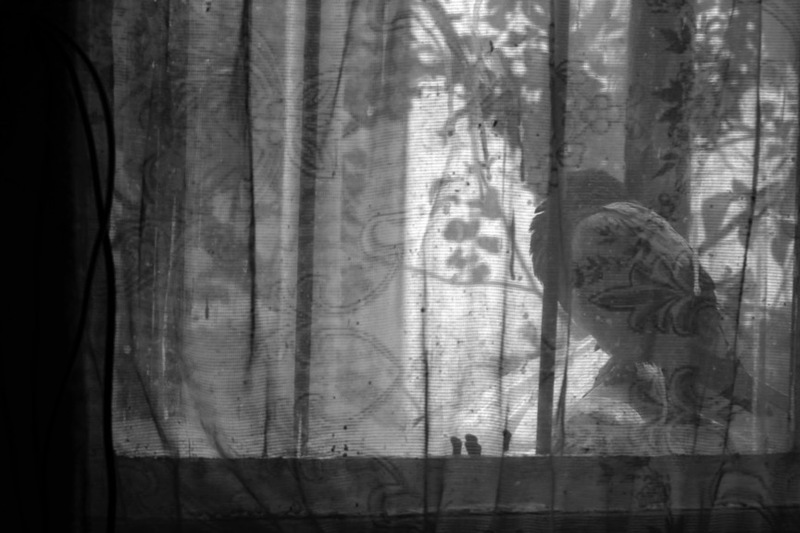 Beyond that a documentary, it's a subjective eye on memory and a reflection about ephemeral.